Lyrics and melody being the center of attention for most music fans, great vocals are arguably the most essential element of successful song performance. 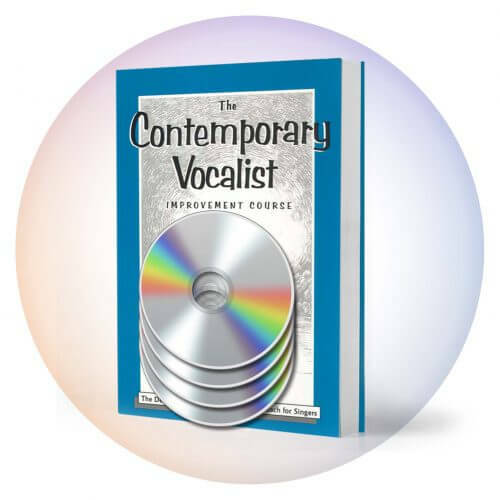 Most singers take this responsibility to heart and work hard to sing well; which is why it so lamentable when all that practice and preparation is nullified by modern technology. Some of us are just lucky. The lucky have excellent PA equipment that can be EQ’ed (equalized) so that their voice actually sounds good both through the house speakers as well as the monitors. The lucky ones have expensive custom ear monitors or a live sound engineer who cares enough to effectively handle the monitor mix. They can actually hear themselves when they sing despite the volume of the band. . But even the lucky occasionally have a bad time. At those times, they join the community of singers who struggle to hear themselves for lack of a good monitor mix and deafening instrumental stage volume. You know, it’s not vanity but necessity that drives us in our fight to be heard. It is peculiar to the voice that you have to hear it to play it. Of course it is easier and more enjoyable for any musician to perform when they can hear themselves well. However, a guitarist who knows the next chord can just look at the frets and place his fingers accordingly. As long as the guitar is in tune, he can still play the song despite not hearing himself well. Another aspect of it is over-singing (pushing) because you’re anxious about not being heard. It’s helpful to trust that the audience can hear you. Okay, so there are those times when your fans tell you afterwards that your voice was not loud enough. But when you’re up on stage, you’ve got to believe they can hear you. If you’re concerned about being heard, you’re more likely to strain and injure your voice. A singer has a definite handicap in this volume contest. The voice instantaneously responds to thought. You have to think the next note before you sing it. Melody notes are relative to each other. Resultantly, not hearing the note you are singing makes it extremely difficult to intone the next one. So what are we to do in those maddening circumstances when it appears that there is no voice coming out of the monitor? I could advise you to establish a good relationship with every person who engineers your gigs. I could tell you to develop a system of agreed upon hand signals with the sound engineer. I could tell you to put together an on-stage pre-mix for your monitors, which is then routed to the main board. I could tell you to stick a finger in your ear and listen to yourself from inside your head. However from the audience’s perspective, singing with a hand over your ear generally doesn’t enhance the visual of your performance. And if your band members have their speaker cabinets on stage, maybe you could arrange to have only your voice without the other instruments coming through your monitor. All of these things would undoubtedly help. But the fact of the matter is, unless you’ve got your own personal monitors such as the VoiceSolos made by TC-Helicon or personalized ear monitors and a good support team with top of the line equipment, there will be more times than we would like to think when the on-stage mix is ah . . ., terrible. It’s true that “singing by Braille” or singing by feeling rather than hearing is easier said than done, but you can develop perception and a sensitivity of the inner sensations of your voice. 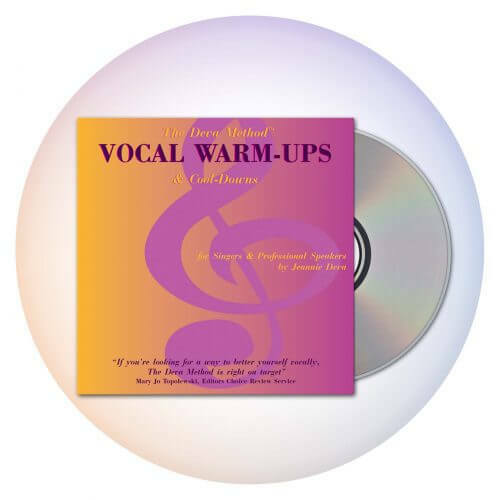 This takes lots of practice, self-awareness and really imagining the sounds you want to sing. You’ve got to hear them more in your mind than out of your mouth. Totally involve yourself in the creation. 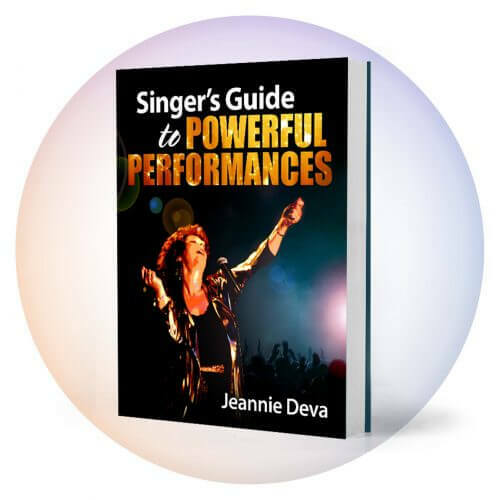 Once you are familiar with the inner sensations associated with the sounds of your voice, you will be able to sing well even when you can’t hear yourself clearly. When you can hear your voice in a balanced mix with the music, singing is fun. Singing when you can’t hear yourself is a drag and can also hurt your voice. More often, off-pitch singing is the result of difficulty hearing oneself rather than a bad ear. On occasion it is also true that an underdeveloped voice can’t project enough for the microphone electronics to then amplify. But the final result is the same problem: unable to hear oneself within the context of the music. Knowing the correct cause of a problem reduces anxiety and then you can take action to resolve it.